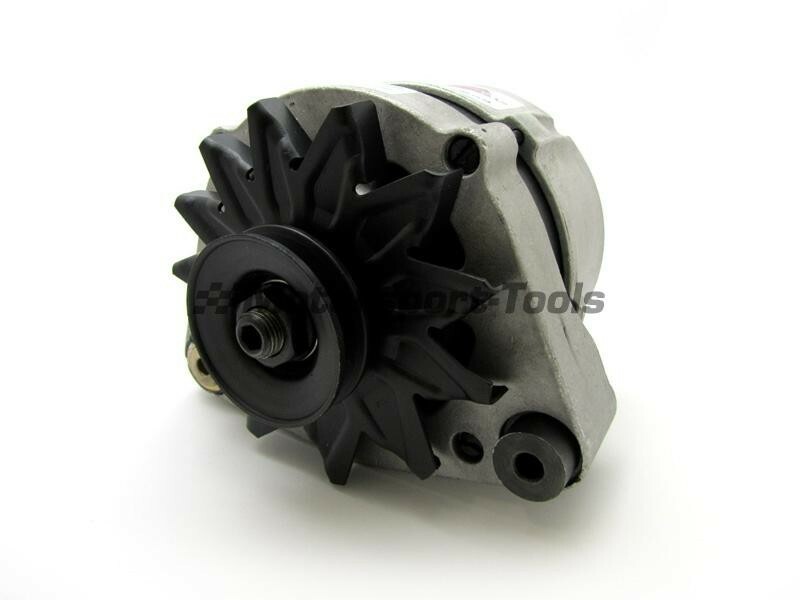 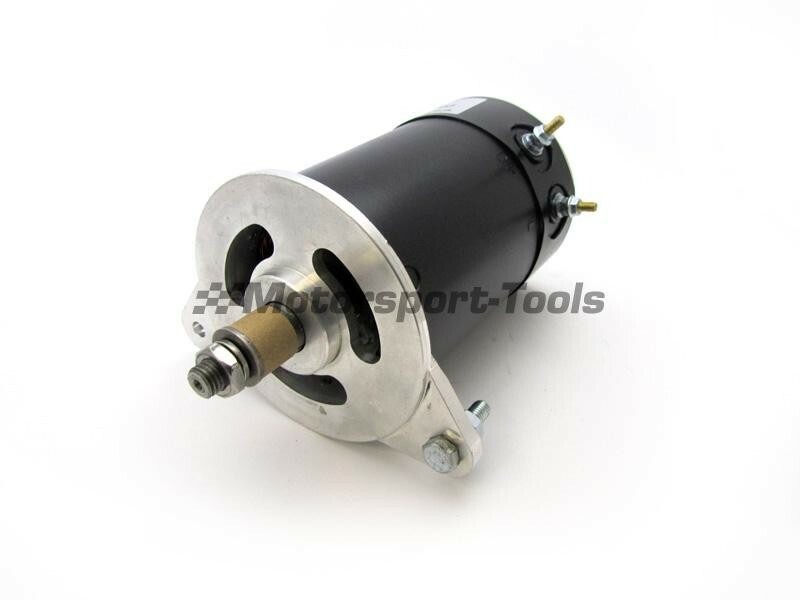 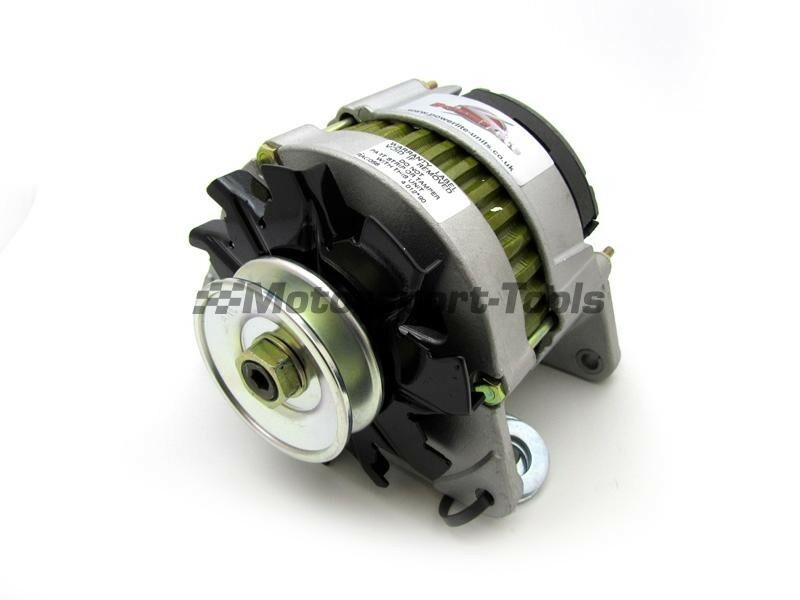 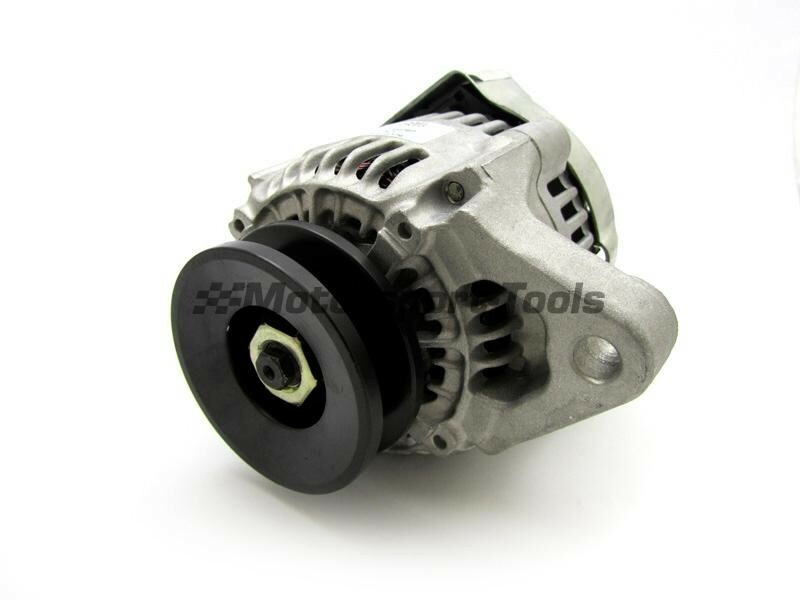 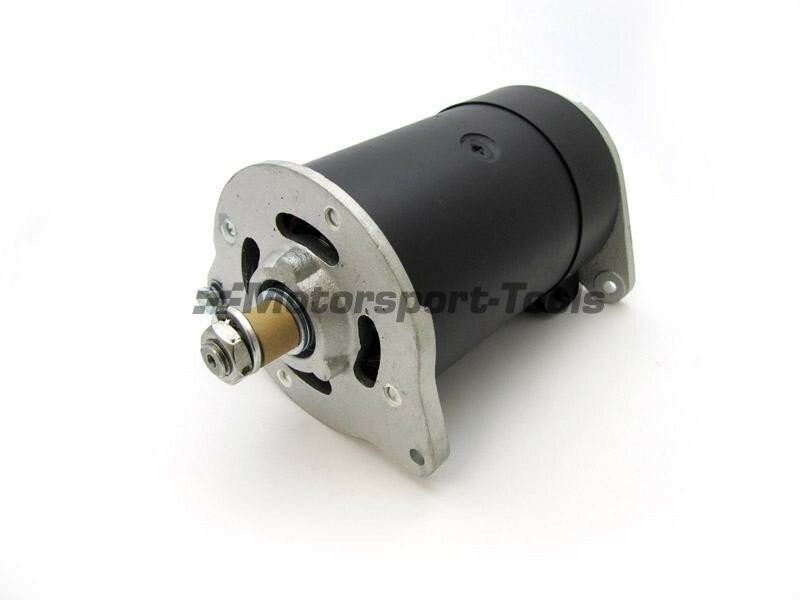 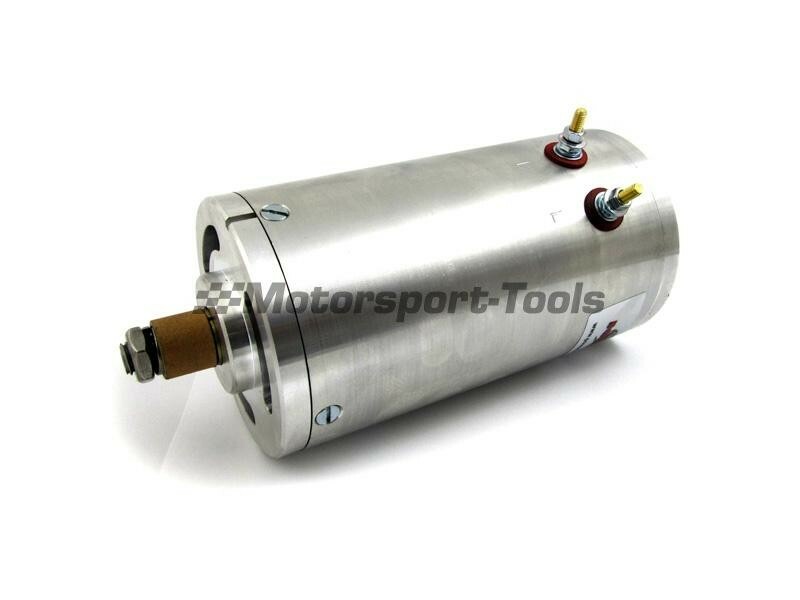 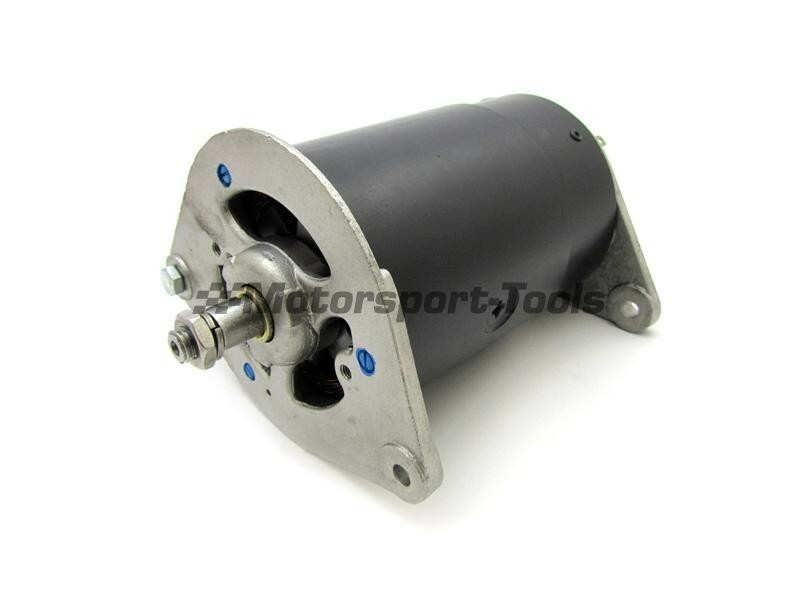 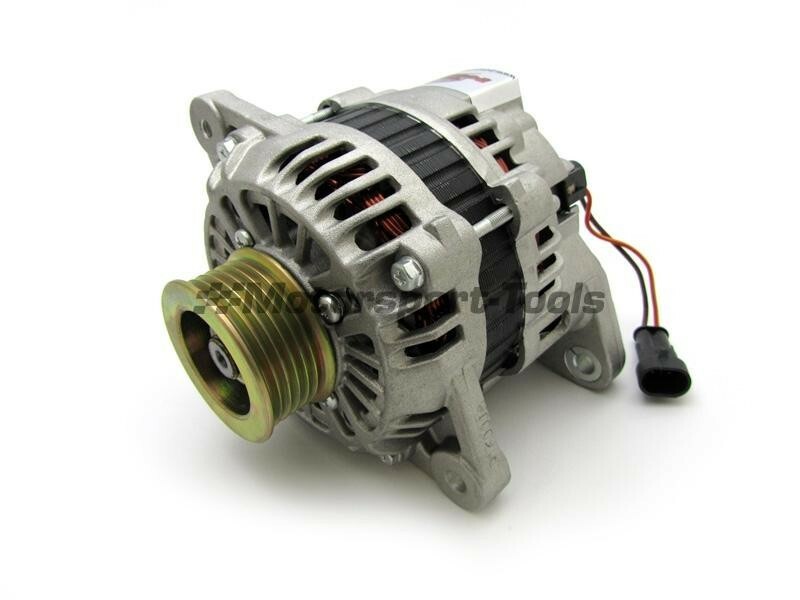 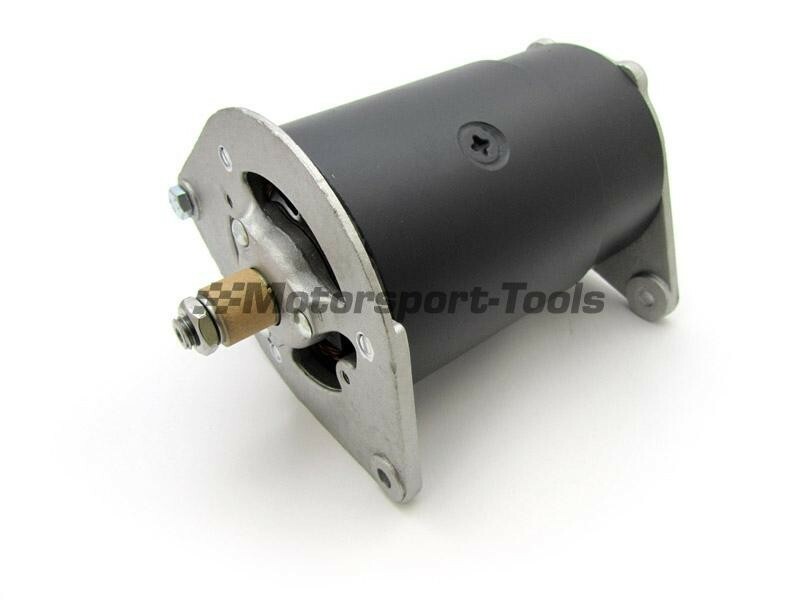 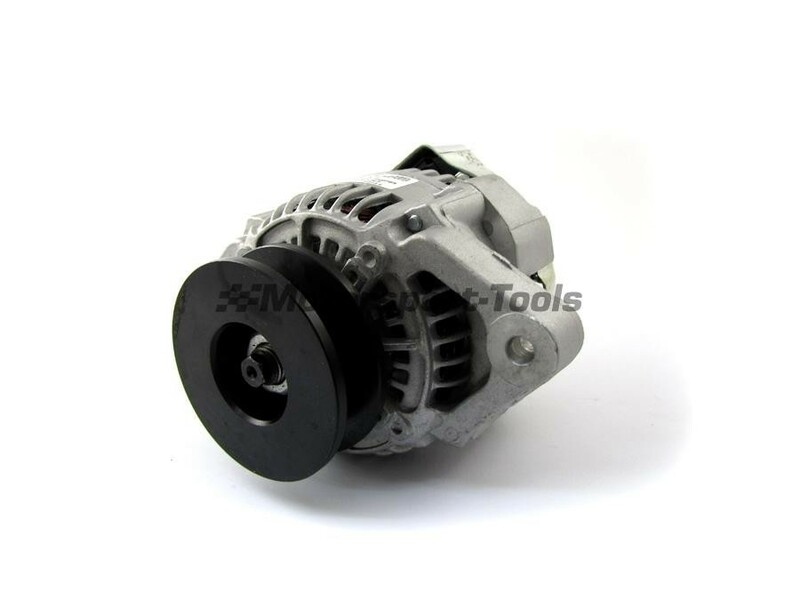 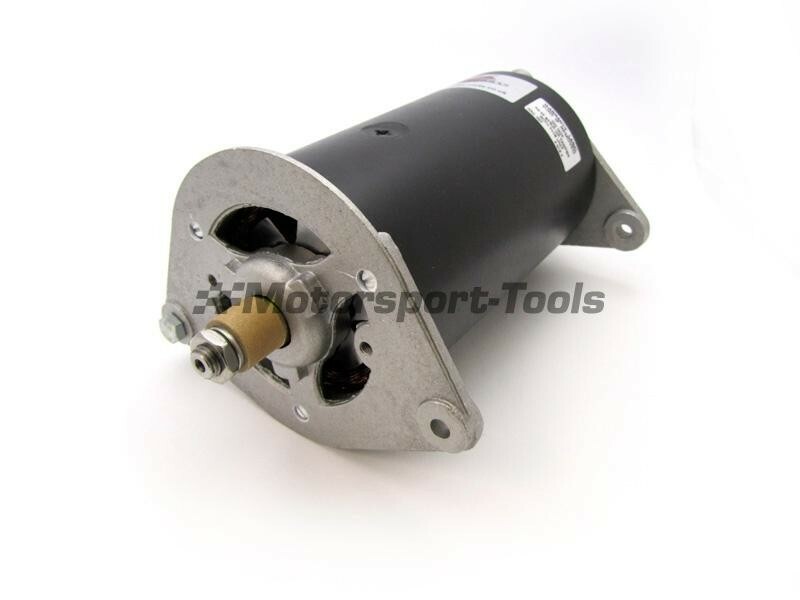 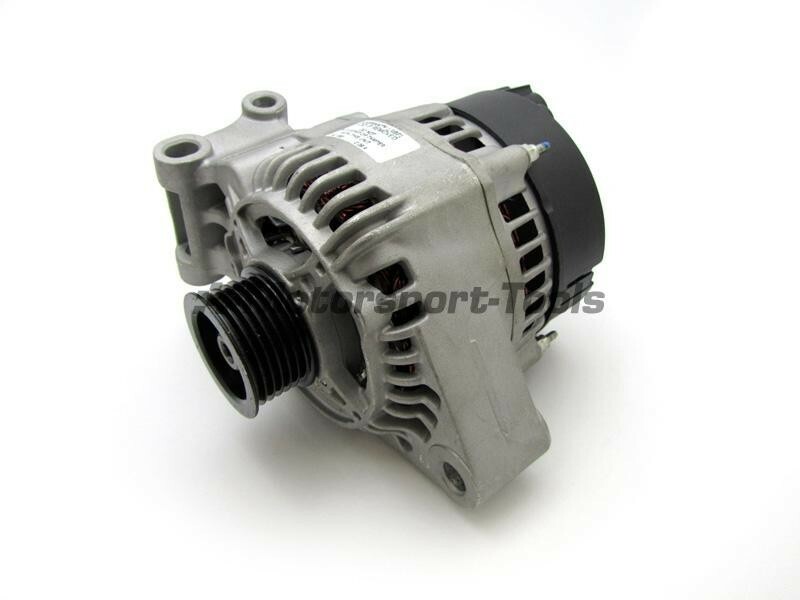 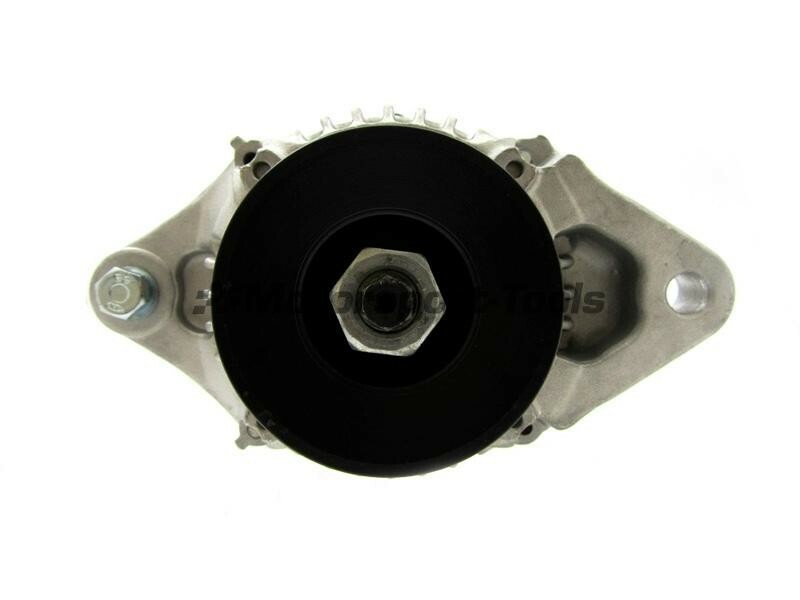 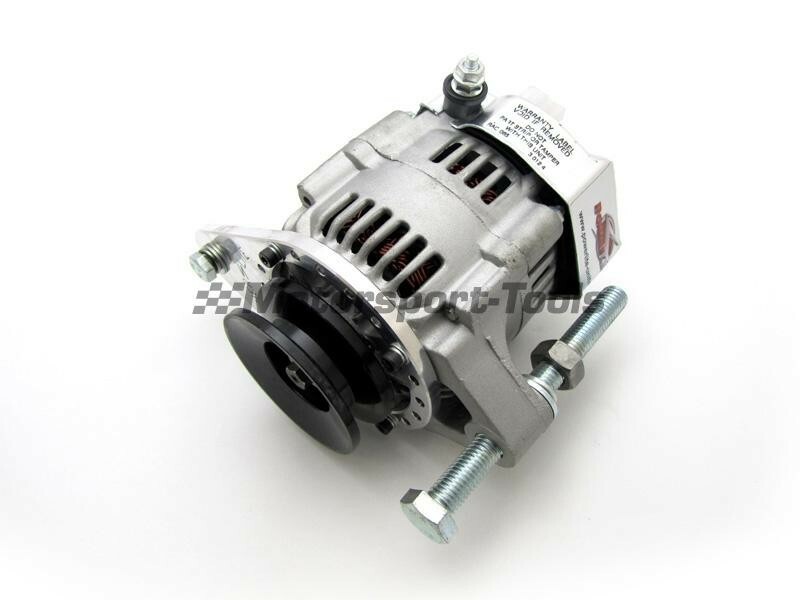 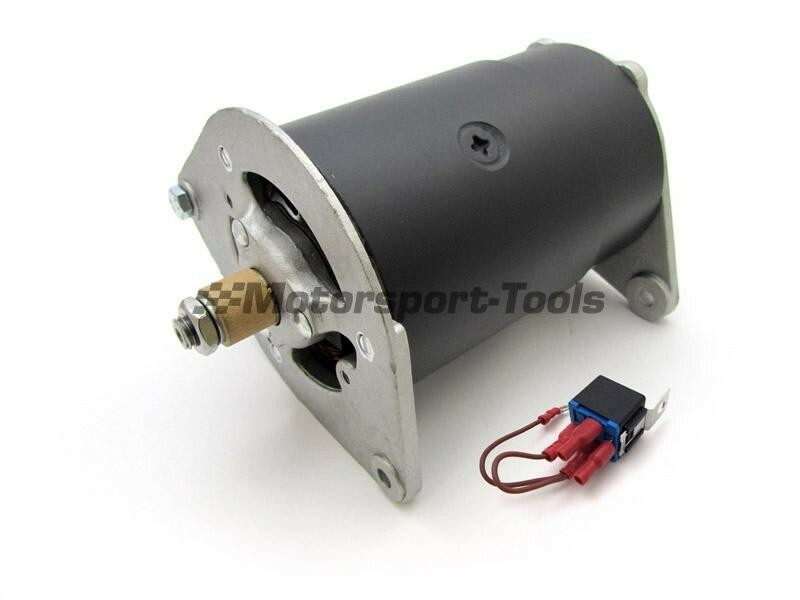 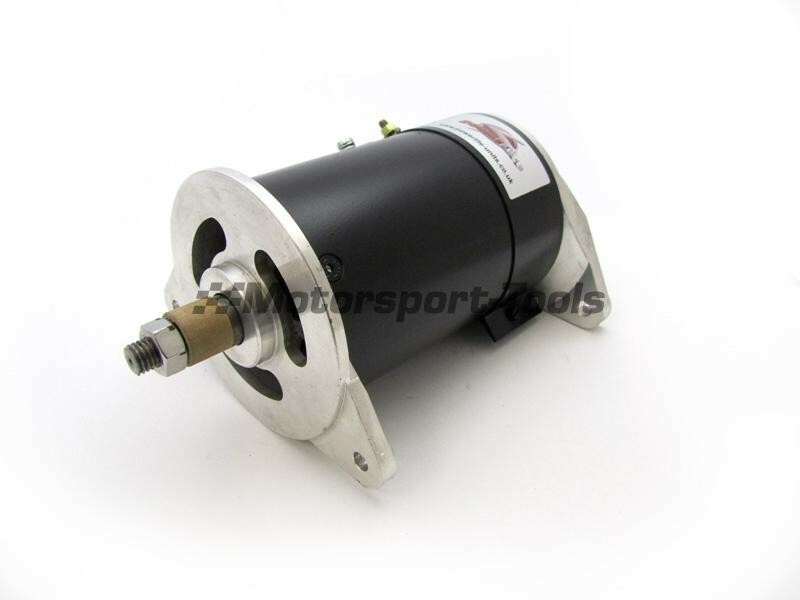 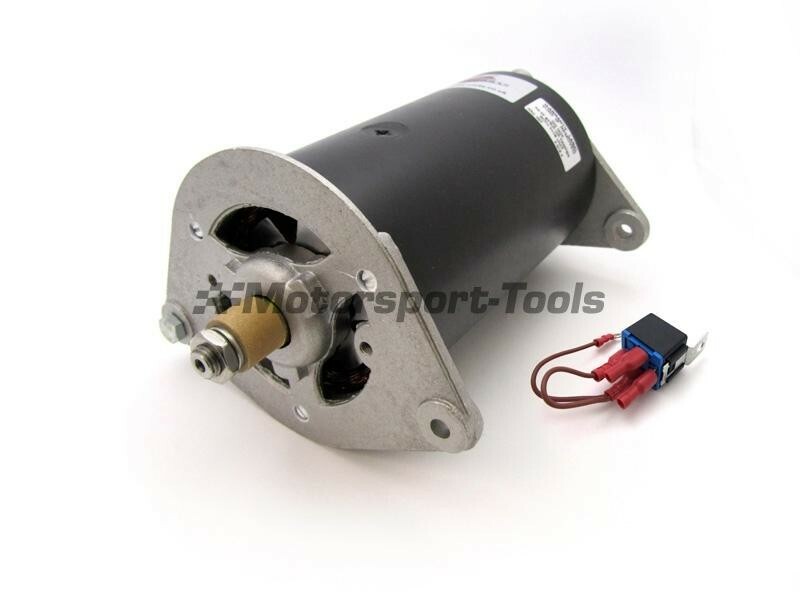 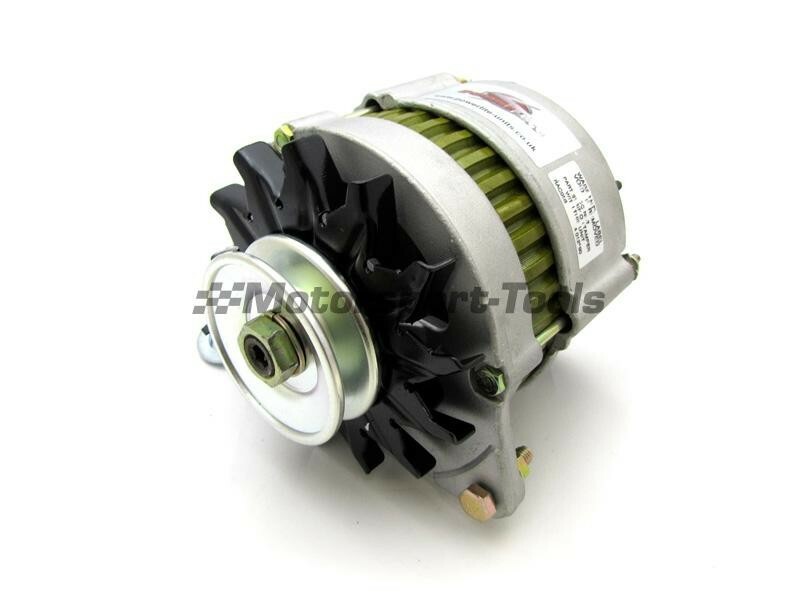 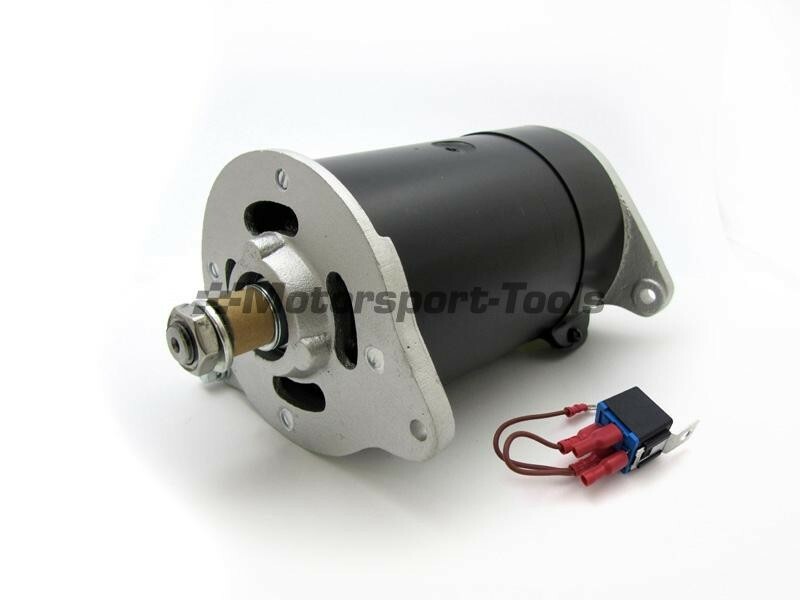 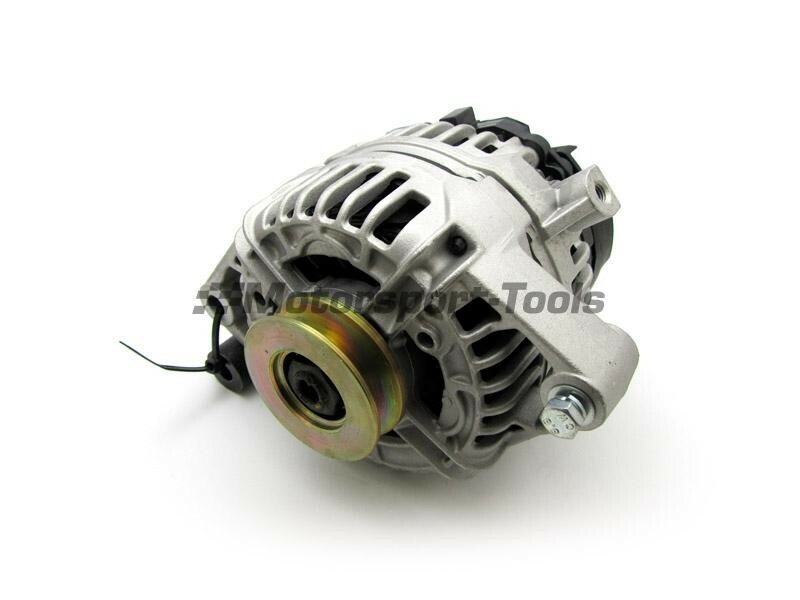 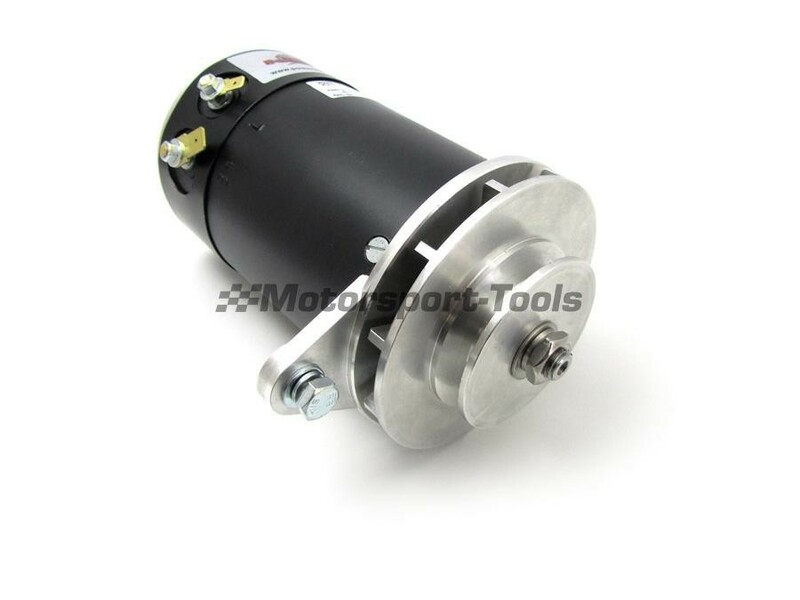 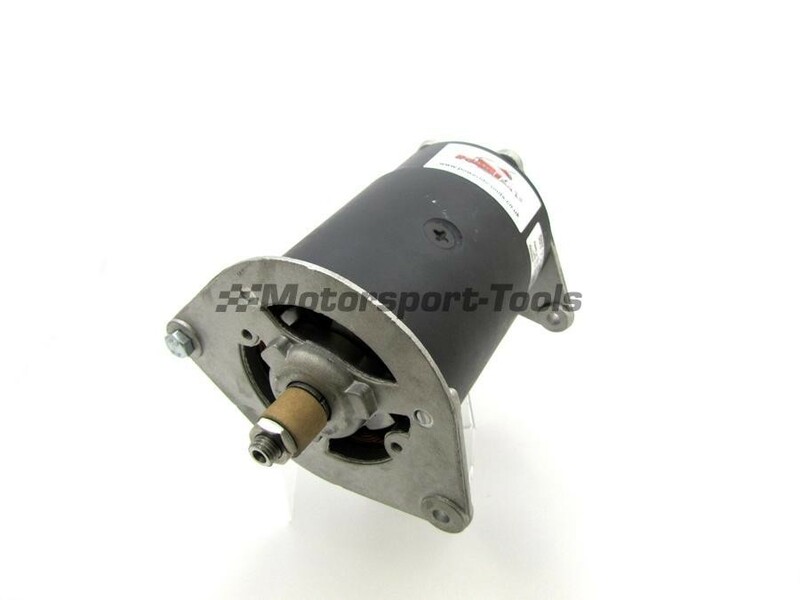 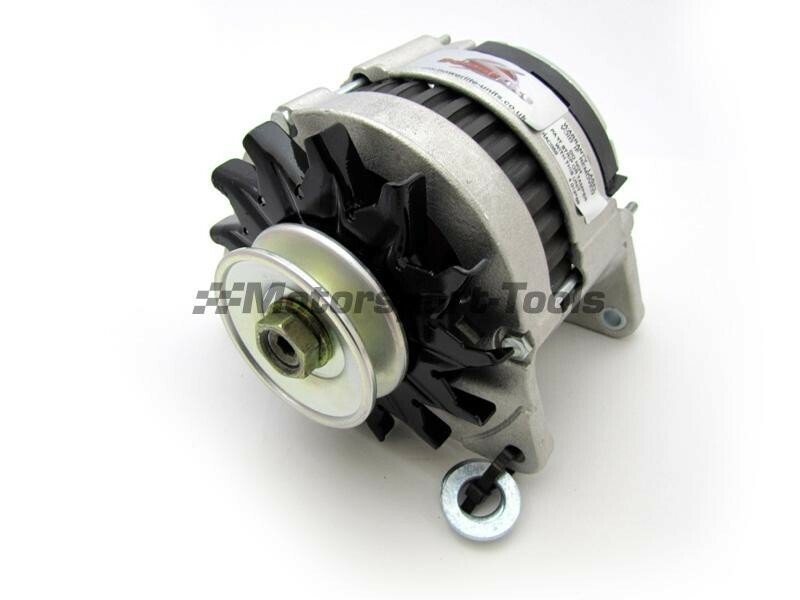 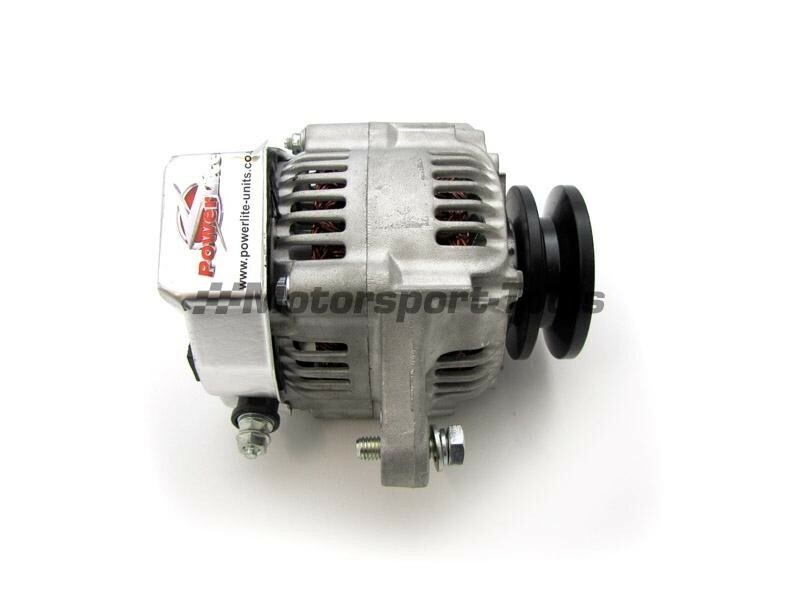 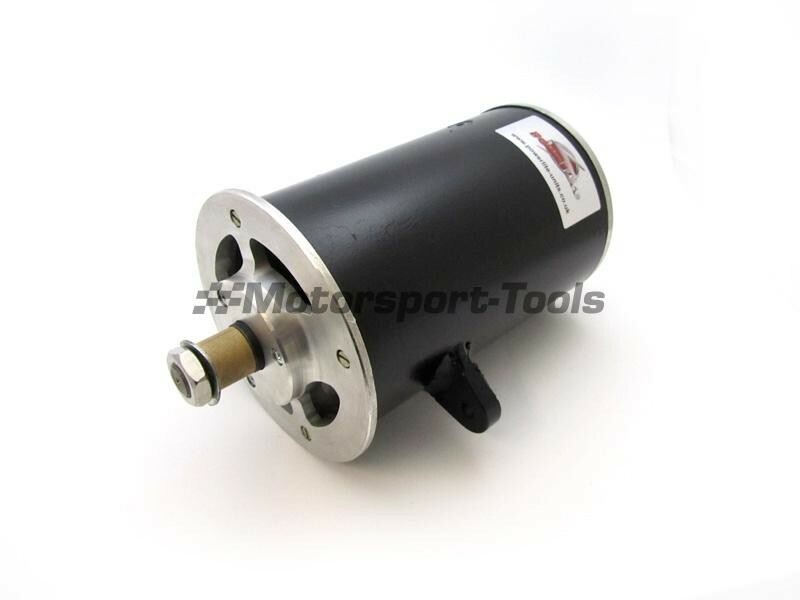 PowerLite A127 Type Alternator. 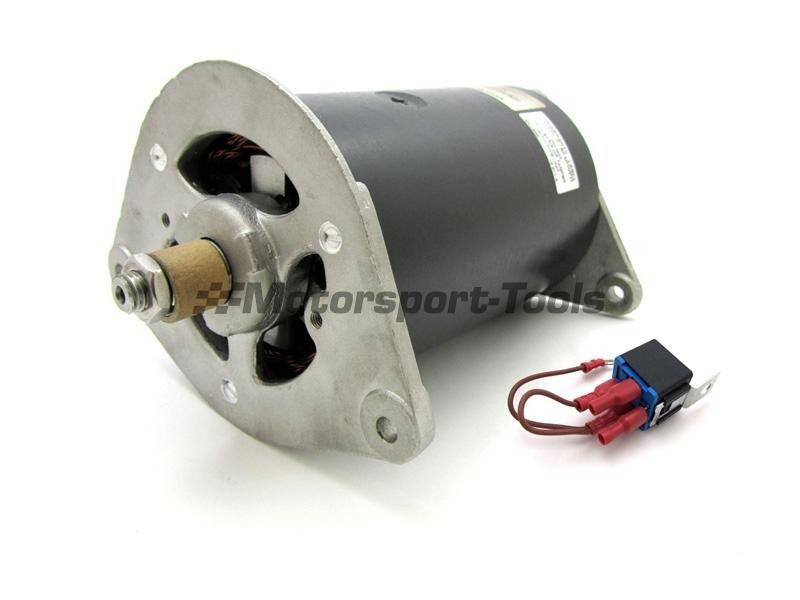 70 Amp R/H Fixing Supplied With Fan & Pulley And Spacers. 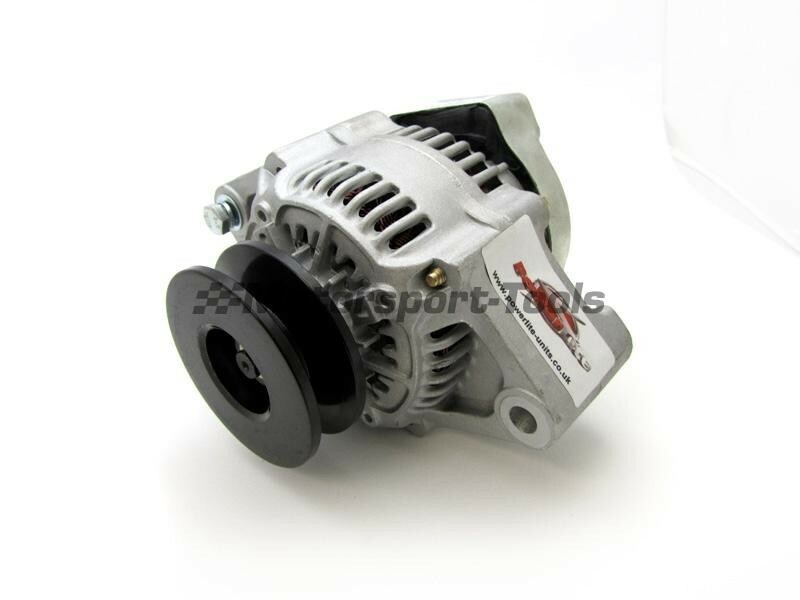 PowerLite A127 Type Alternator. 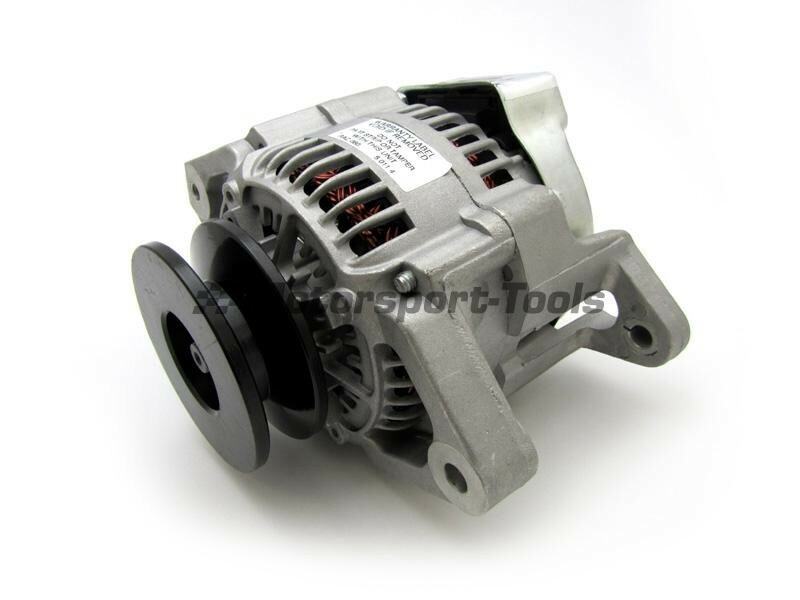 55 Amp R/H Fixing Supplied With Fan & Pulley And Spacers. 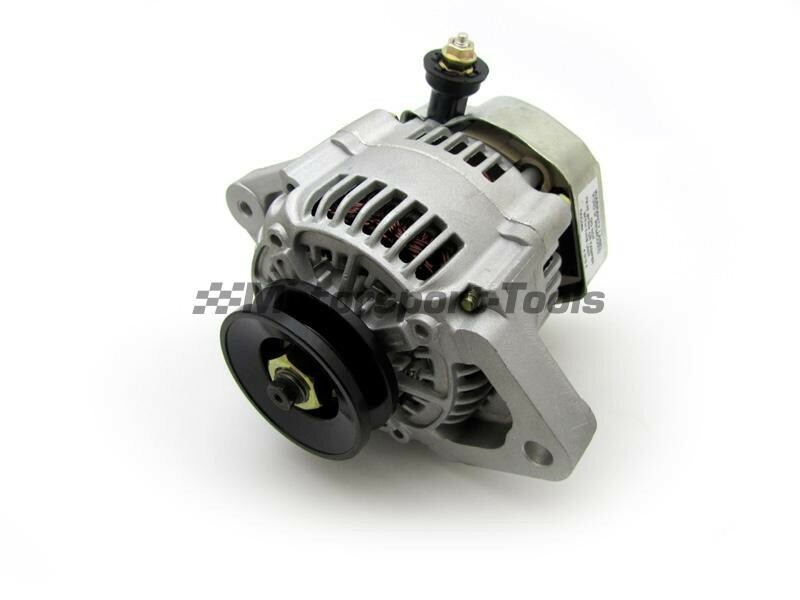 PowerLite A127 Type Alternator. 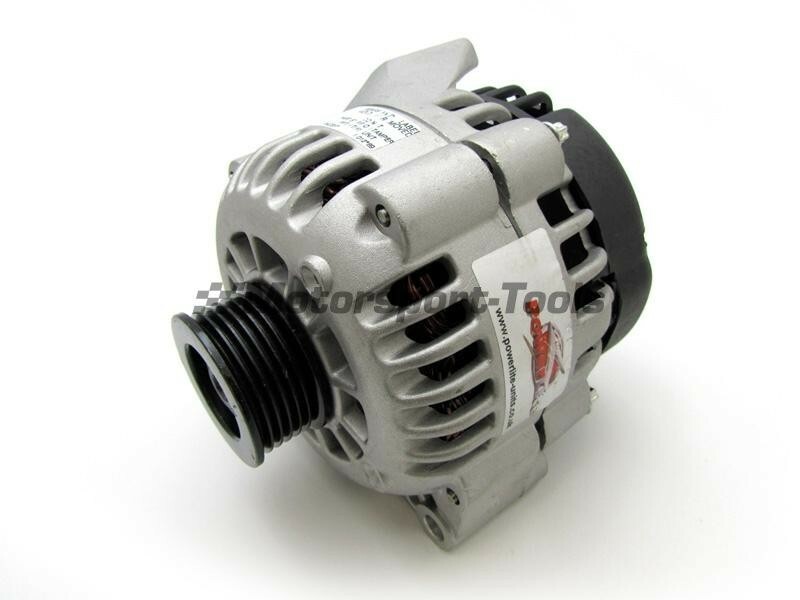 55 Amp L/H Fixing Supplied With Fan & Pulley And Spacers.